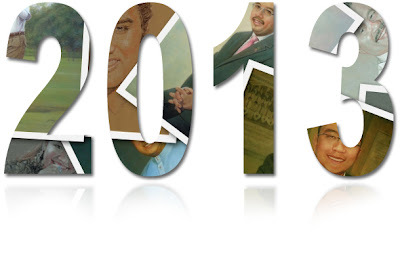 Time passing and New Year 2013 is just around the corner. I wishes you everyone prosperous,healthy and happiness in the coming New Year. And also would like to take this opportunity to express my great gratitude for your continuing support and cooperation. I have enjoyed working with you and are looking forward to a continuing fruitful and positive cooperation next year. So do have a great time out, if possible ! And have a promising and fulfilling New Year,though!